Life science researchers who work with DNA, RNA and proteins can make more informed decisions about sample suitability for experiments using the new standalone microvolume spectrophotometers. 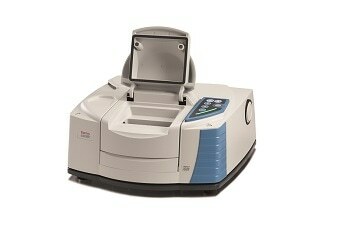 The spectrophotometers are designed to provide accurate quantitation and sample quality information to ensure downstream application success. 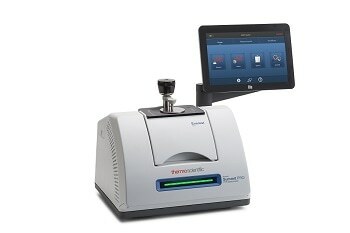 The Thermo Scientific NanoDrop One and NanoDrop OneC UV-Vis microvolume spectrophotometers, which make their debut during Pittcon 2016 (booth 2239) at the Georgia World Congress Center, Atlanta, are designed to help scientists gain a more complete understanding of sample quality so they can avoid costly delays caused by troubleshooting and/or the need to repeat experiments. 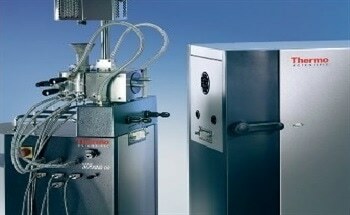 Confidently measure samples with embedded sensor and digital image analysis. The NanoDrop One spectrophotometer, with its high-resolution, touchscreen interface, is easy to use as a compact, ergonomic instrument, and its powerful auto-range pathlength technology enables accurate measurements for concentrated samples, with no need for dilutions. The patented NanoDrop sample-retention system measures 1-2 µL of sample in seconds without the need for cuvettes, making it a cost- and time-effective solution for busy labs. Workflows can be streamlined on the NanoDrop One instrument with the Auto-Measure functionality, while modern connectivity allows results to be shared and archived via Wi-Fi, Ethernet or USB. The NanoDrop OneC instrument includes all the features of the NanoDrop One, but enables users to select pedestal and cuvette measuring positions to increase dynamic range and assay flexibility. 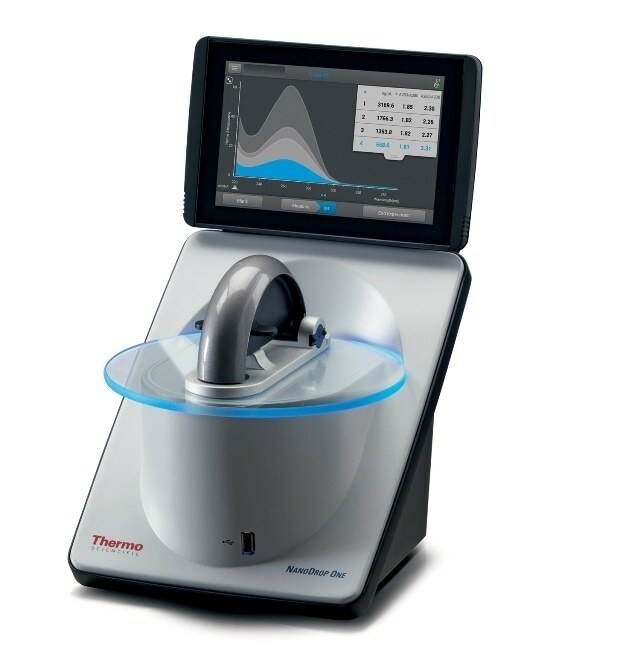 For a closer look at the Thermo Scientific NanoDrop One and NanoDrop OneC microvolume spectrophotometers, visit Thermo Fisher at Pittcon booth 2239 or, for more information, visit http://www.nanodrop.com.